Description: For a Western world anxious to understand Islam and, in particular, Shi’ism, this book arrives with urgently needed information and critical analysis. 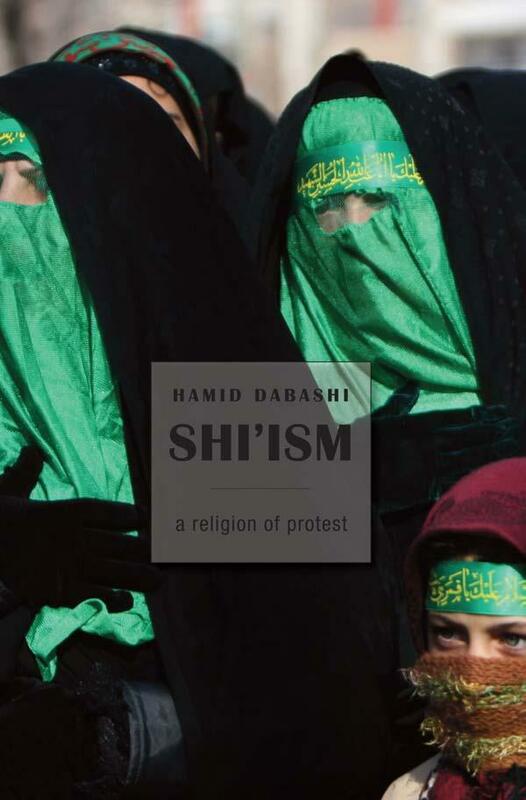 Hamid Dabashi exposes the soul of Shi’ism as a religion of protest—successful only when in a warring position, and losing its legitimacy when in power. Dabashi makes his case through a detailed discussion of the Shi’i doctrinal foundations, a panoramic view of its historical unfolding, a varied investigation into its visual and performing arts, and finally a focus on the three major sites of its contemporary contestations: Iran, Iraq, and Lebanon. In these states, Shi’ism seems to have ceased to be a sect within the larger context of Islam and has instead emerged to claim global political attention. Here we see Shi’ism in its combative mode—reminiscent of its traumatic birth in early Islamic history. Hezbollah in Lebanon claims Shi’ism, as do the militant insurgents in Iraq, the ruling Ayatollahs in Iran, and the masses of youthful demonstrators rebelling against their reign. All declare their active loyalties to a religion of protest that has defined them and their ancestry for almost fourteen hundred years. Shi’sm: A Religion of Protest attends to the explosive conflicts in the Middle East with an abiding attention to historical facts, cultural forces, religious convictions, literary and artistic nuances, and metaphysical details. This timely book offers readers a bravely intelligent history of a world religion. Description: This is the inside story of the Palestine Liberation Organisation (PLO), from its beginnings in 1964 to the signing of the Oslo agreement in 1993. For over three decades, the main goal of the PLO was to achieve a just peace in the Arab-Israeli conflict, and to build a democratic state in Palestine for all its citizens. 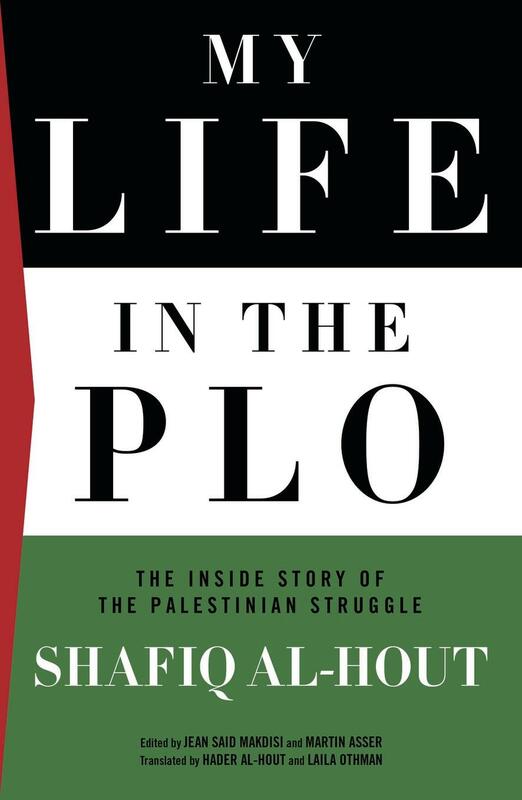 Shafiq Al-Hout, a high ranking PLO official until his resignation in 1993, provides previously unavailable details on the key events in its history such as its recognition by the UN and the Oslo peace negotiations. Taking us right to the heart of the decision making processes, this book explains the personalities and internal politics that shaped the PLO’s actions and the Palestinian experience of the twentieth century. 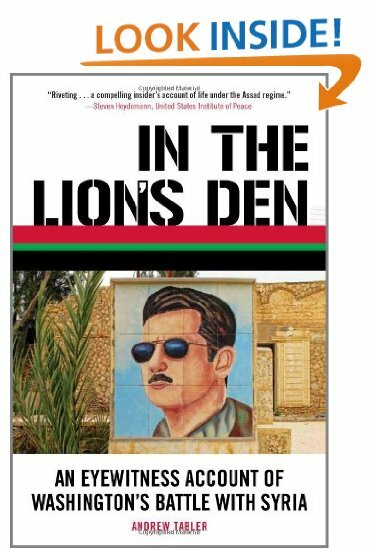 Although he was an insider, Al-Hout’s book does not shy from analyzing and criticizing decisions and individuals, including Yasser Arafat. This book is an essential piece of history that sheds new light on the significance of the PLO in the Palestinian struggle for justice. 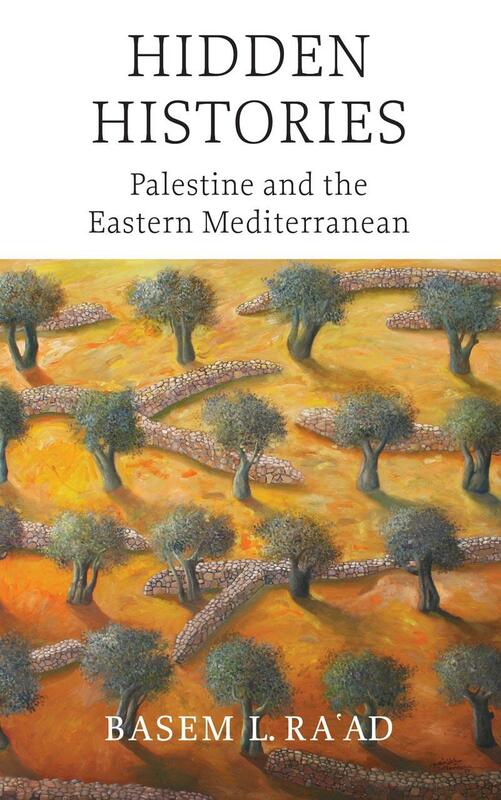 Description: For thousands of years, Palestine and the East Mediterranean have been subject to constant colonial interference which has denied the indigenous population an independent, authentic historical narrative. Basem L. Ra’ad uncovers this history and begins the process of reconnecting it to contemporary peoples. Perceptions of the region have been influenced by the operation of “Western civilization” and by many other inherited cultural-religious preconceptions. The region itself has been disenfranchised and prevented from developing its own comprehensive cultural history. Ra’ad’s findings are an important step towards reconstructing an alternative history, one which dispels many of the myths and traps relating to religions, languages, peoples and sites. This highly original work is an essential text for students of Middle Eastern history, politics and culture. Description: This is an important US propaganda’s point of view that shows like journalism is used like a weapon versus american readers because it reports false news about “enemies” of USA. The book captures Tabler’s behind-the-scenes experiences as well as the story of Syria itself and Washington’s attempts to craft a “New Middle East.” Tabler’s critique of U.S. foreign policy is reported but the author has too western prejudices about Mddle East and he is too politically conditioned to have a clear vision of the situation of Syria today. Tabler’s current employer is the neoconservative Washington Institute for Near Eastern Policy think tank.